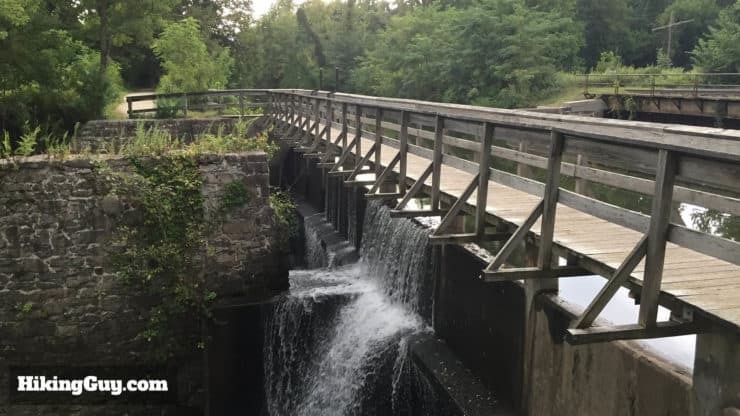 This easy hike along the Delaware Canal State Park is full of beauty and history. 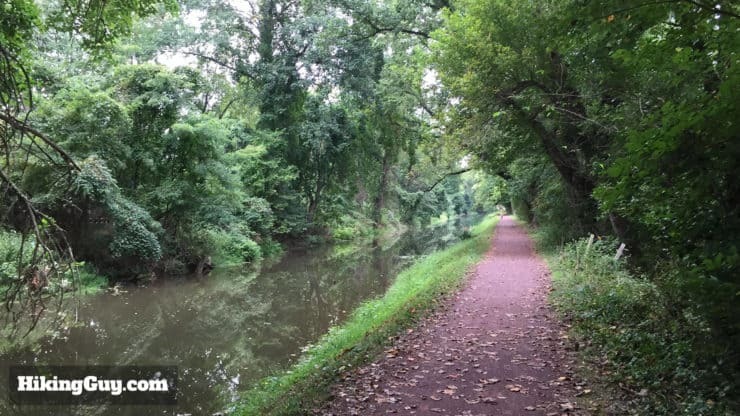 While this towpath hike isn’t short, it’s dead flat and very easy. As long as you can walk for 2-3 hours, you should be fine. If you want to break the hike in half and have lunch, Stockton, NJ, at the mid-point of the hike, is a great option. 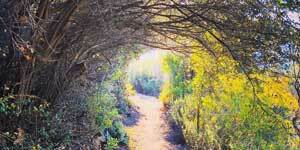 Shaded paths, river views, and peace and quiet are the hallmarks of this hike, suitable for all levels of hiker. I’ve mixed it up a bit on this hike so that you get two perspectives of the river. 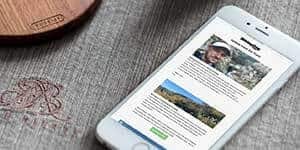 You will travel in two state parks. 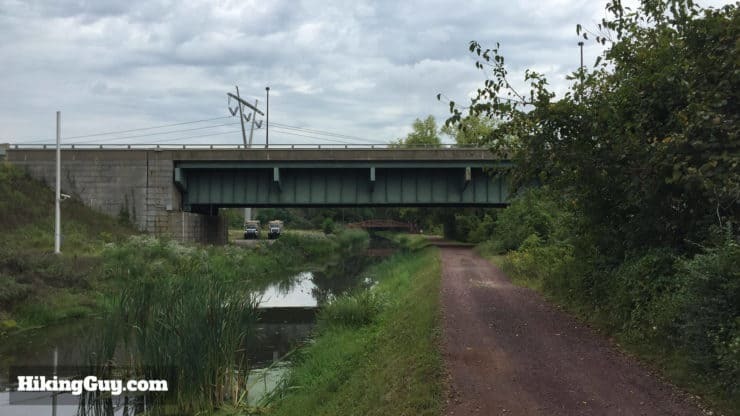 The New Hope to Stockton portion is in Pennsylvania’s Delaware Canal State Park. 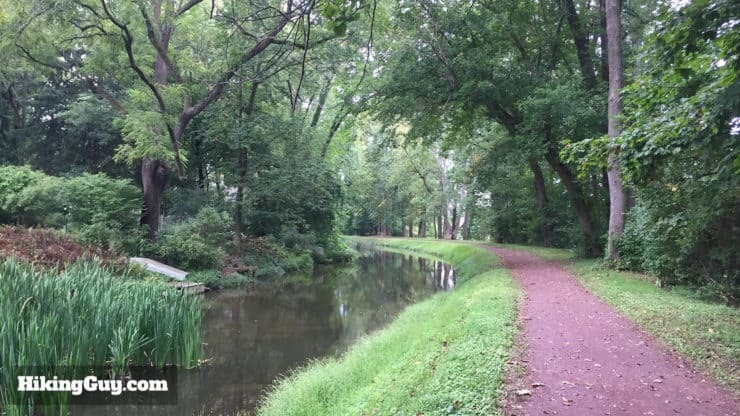 The return trip is in New Jersey’s Delaware and Raritan Canal State Park. 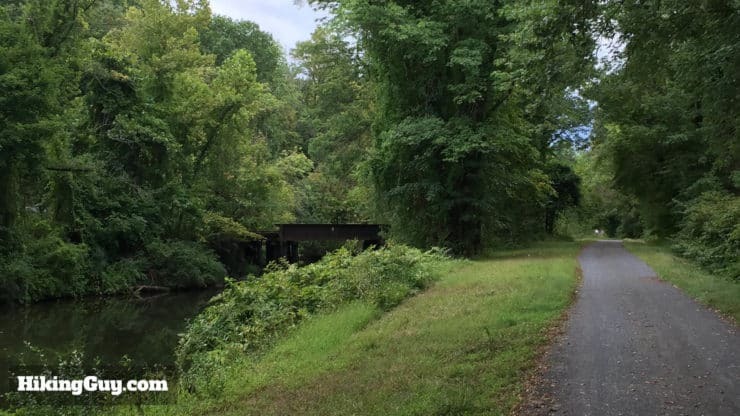 The trails on this hike were all former railroad tracks, reclaimed with the Rails to Trails program, and you’ll see some relics of the old railroad era as you do the hike. Here’s a photo of the first train to New Hope, PA. 29 March, 1891. The Reading Railroad connected New Hope with Hatboro and Philadelphia. You’ll pass the old New Hope station on your hike. 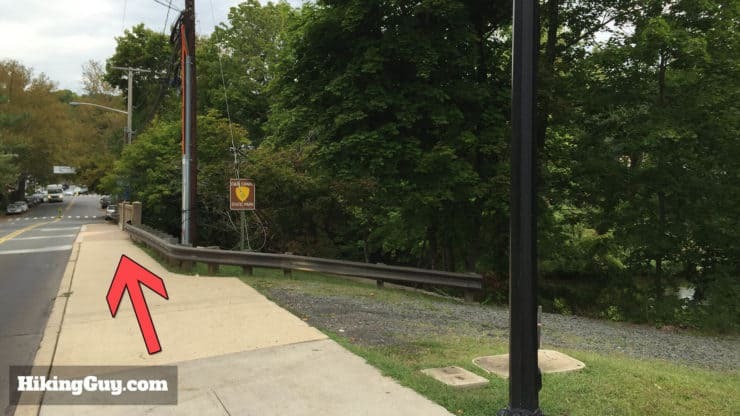 Use this as the trailhead address: 28 West Bridge Street, New Hope, PA, 18938, USA. The hike starts in downtown New Hope. There are numerous parking options in town, but there is no parking at the trailhead (the lot is private). 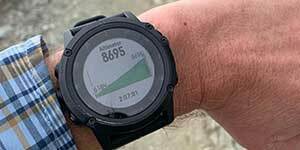 You don’t need any special hiking gear to do this hike, and fitness apparel is fine. Just make sure you have some water and maybe snack. 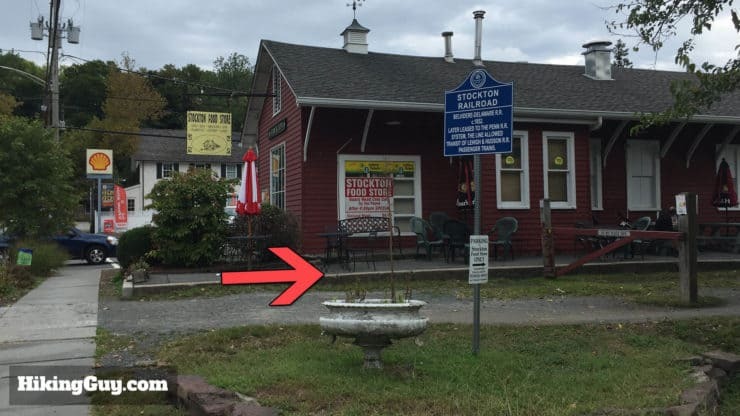 There’s a place to buy food, water, or sit down for a meal in the middle of the hike at Stockton, NJ. In the summer than can be mosquitos and gnats, so take insect repellant. 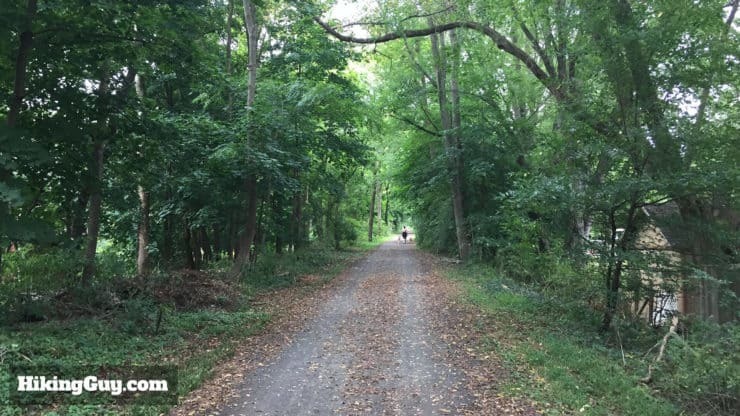 The hike heads up the Delaware Canal State Park Towpath trail to Stockton, where it crosses the river. 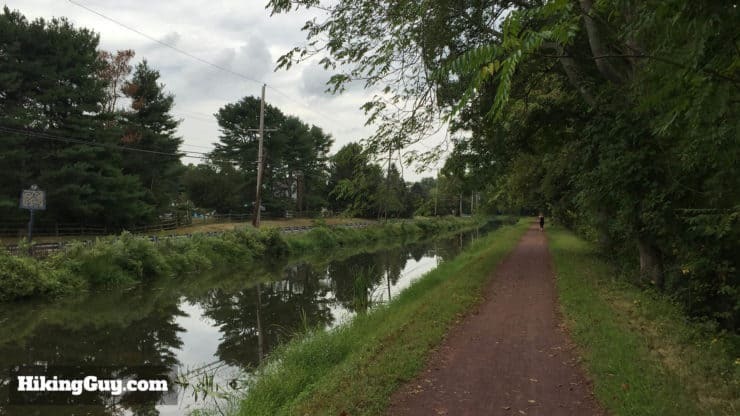 From there, the hike heads back down to Lambertville on the Delaware and Raritan Canal trail. 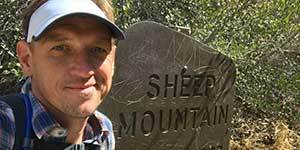 You can also do this hike as a bike ride, but you have to carry your bike up a set of steps. And if you’re hiking it, keep your eyes open for passing bikes. 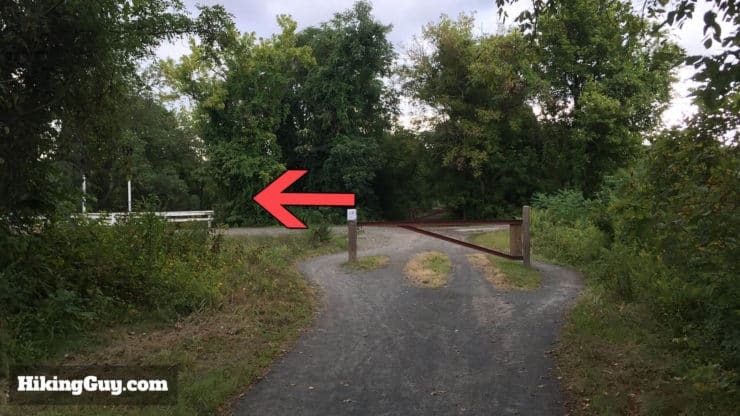 The hike starts on the canal towpath trail, right next to the trailhead address. Head through the parking lot. Keep heading north on the canal towpath. 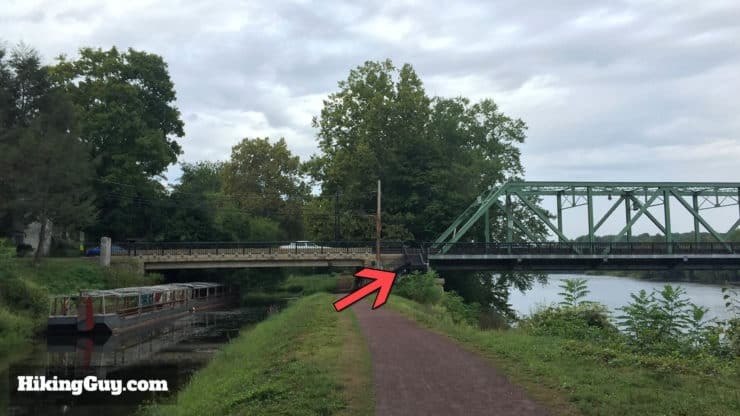 As you walk, you’ll see the New Hope & Ivyland Railroad across the canal. The line to New Hope opened in 1891, and served as the New Hope branch of the Reading Railroad until it closed in 1952. Today you can take tourist rides on vintage trains there. 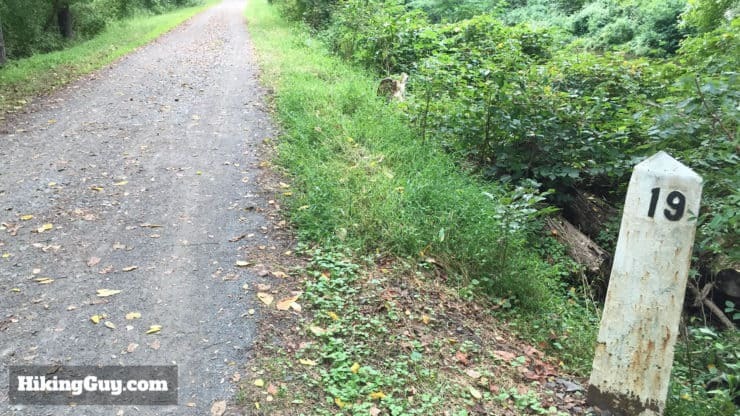 After passing the railroad, the trail becomes sleepy and scenic. The towpath here is in the state it was when mules pulled barges up and down the canal. The trail passes under the River Run bridge, which River Road passes over. Continue straight on the towpath under the bridge. 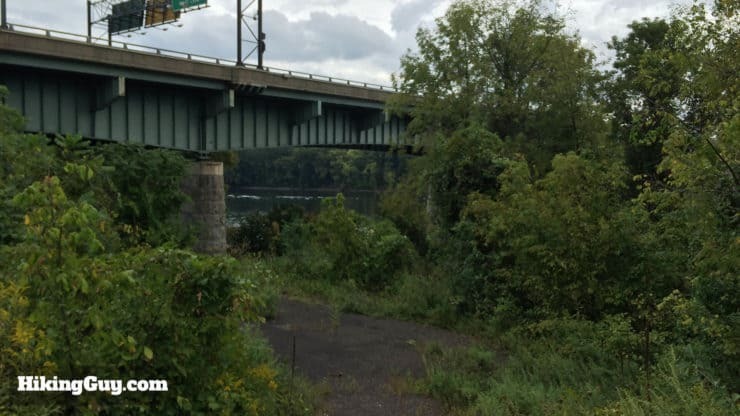 Shortly after the River Run bridge, you’ll come to the Route 202 Toll Bridge. 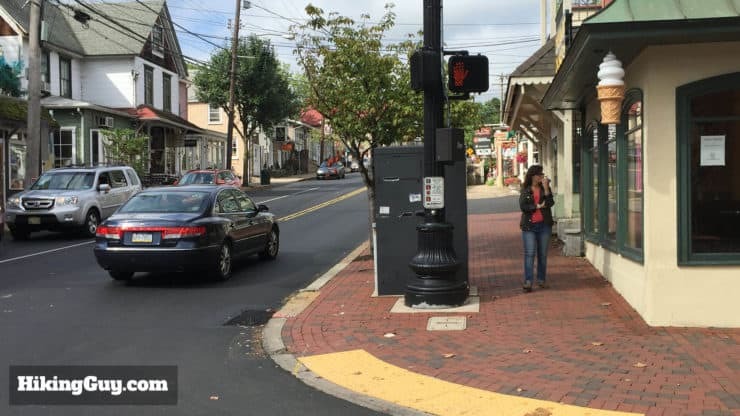 It’s big and ugly, and was designed to keep through-traffic and trucks out of New Hope and Lambertville. 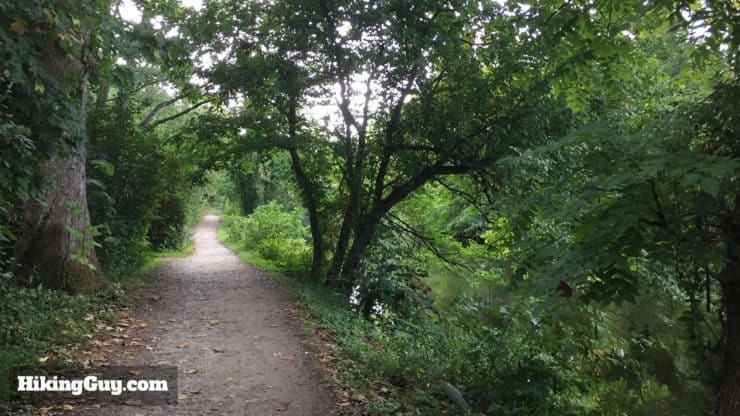 Keep hiking straight on the towpath. There’s a clearing under the bridge where you can go down and get closer to the river if you’d like. Much of the area you see here gets flooded when the river sweels. Parts of the towpath have been washed away when the river has flooded over the years. After the toll bridge, the towpath quickly gets scenic again. 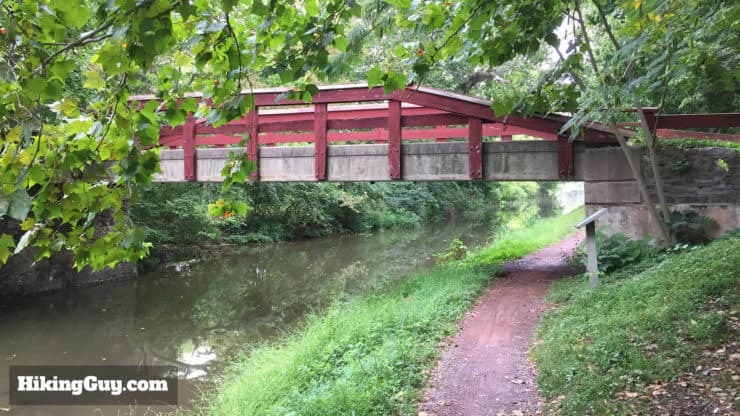 The Delaware Canal is on the National Register of Historic Places is designated a National Historic Landmark. Continue straight on the towpath, passing under the bridge at Philips Mill. After Philips Mill, you’ll see River Road across the canal. In the 1950s, the state considered paving over the canal to build a roadway. 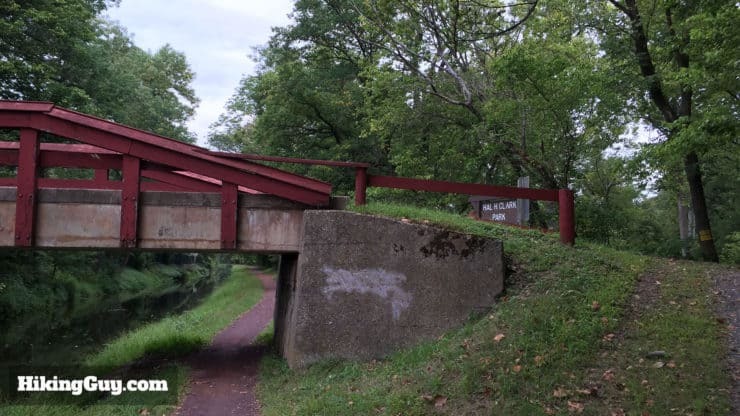 The towpath then passes under a bridge to Hal H. Clark Park, an undeveloped Bucks County park with limited primitive trails. Another secluded section of towpath end the Pennsylvania section of the hike. Tourist mule barge rides used to come up here from New Hope. Eventually you come to Centre Bridge, where a bridge crosses the Delaware. Walk up the steps and start crossing the bridge. Originally Reading’s Ferry crossed the river here. In 1814 they built a covered bridge at this spot. The bridge you see here was built in 1926. 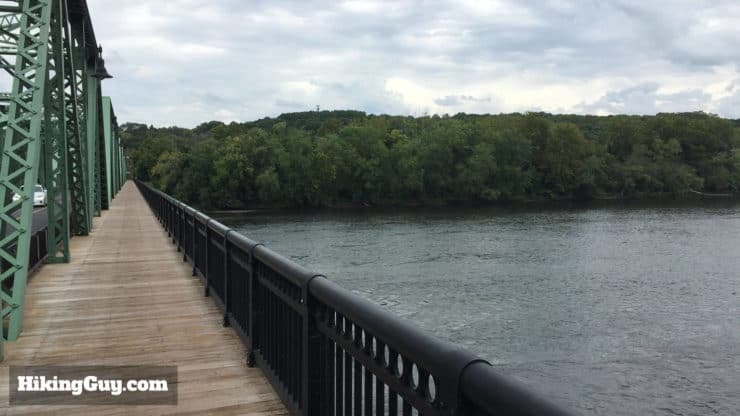 The walkway across the bridge offers great views of the Delaware River. 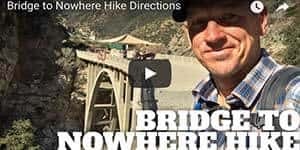 After the bridge, avoid the first right turn on what looks like it should be the trail. Keep going straight on the street. 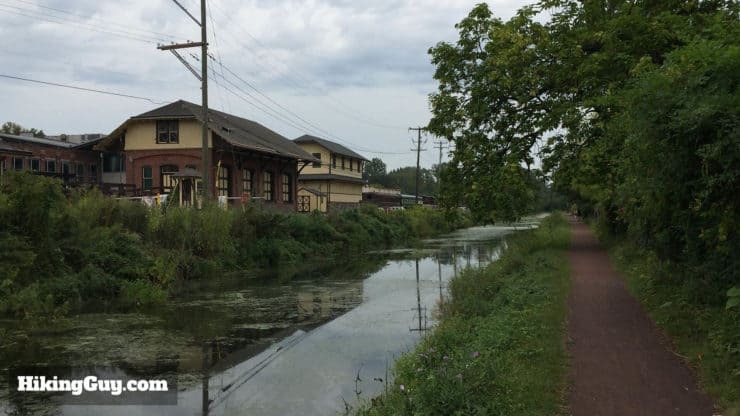 When you reach the old train depot / deli, make the right onto the Delaware and Raritan Canal trail. If you want to grab a bite or take a break, you have options in Stockton. There is a deli, and a few proper restaurants. Also, if you want to end the hike here, you can take an inexpensive Uber back to New Hope. 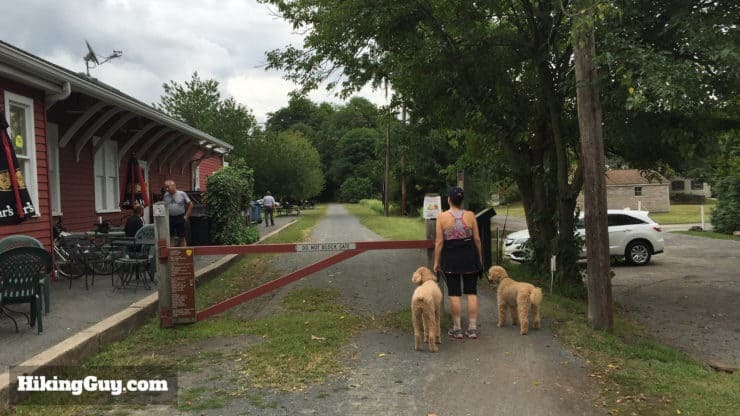 The entrance to the Delaware and Raritan Canal trail towpath is well marked. 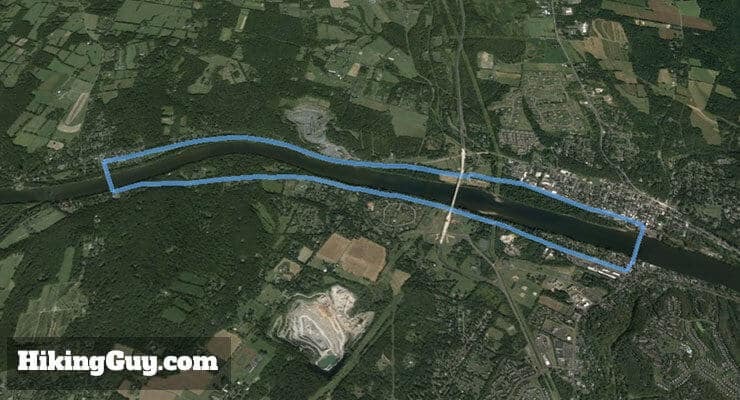 Start hiking south towards Lambertville. The towpath is easy to follow as it makes it’s way behind the houses in Stockton. You’ll see remnants of the old railway line on the NJ part of the hike. 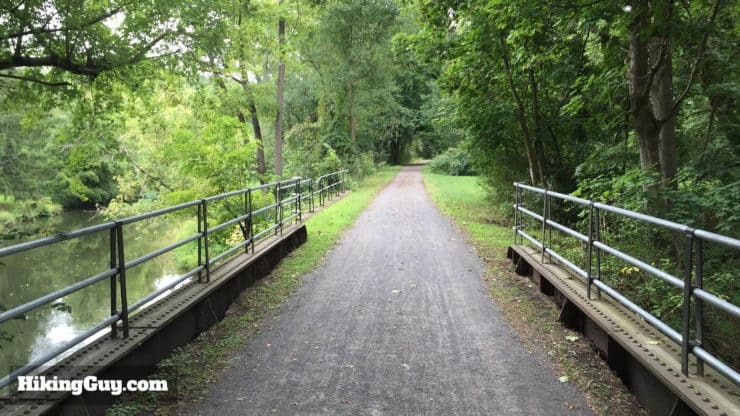 Unlike the PA towpath, the NJ side was converted to a rail line, which was abandoned in 1977 and then converted to a rail trail. In addition to the mile markers, keep your eyes open for other relics of the old railroad. 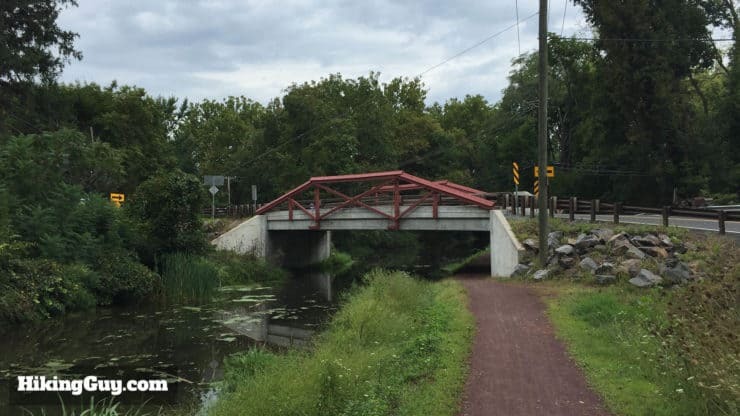 The trail crosses over the canal and continues south. 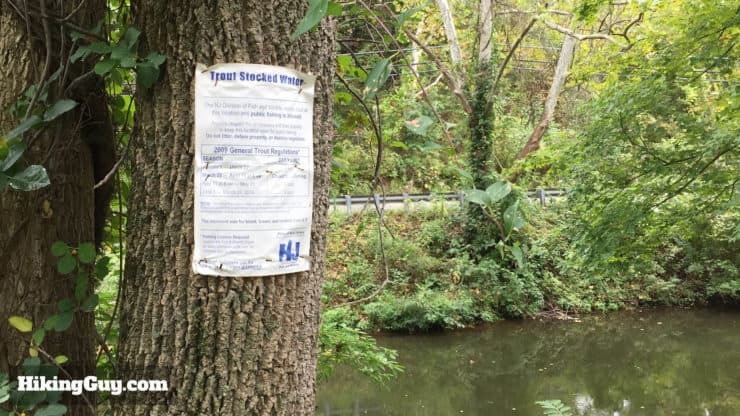 The Delaware and Raritan Canal is stocked with trout. During fishing season, you’ll see fisherman on the banks. As you continue south, you’ll see an abandoned railroad bridge. 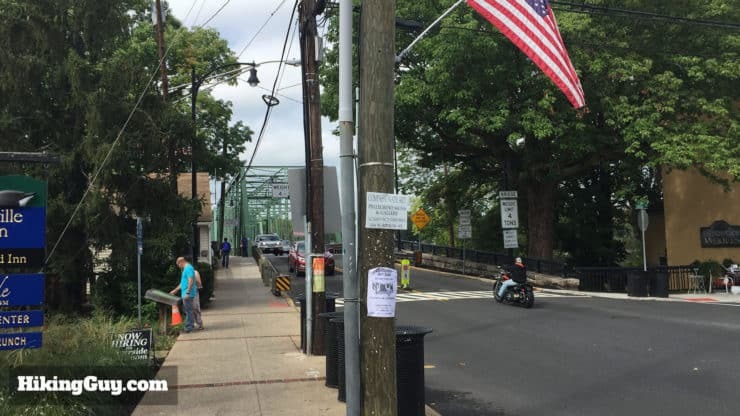 Eventually the Route 202 Toll Bridge will come back into view. Keep heading southe underneath it. 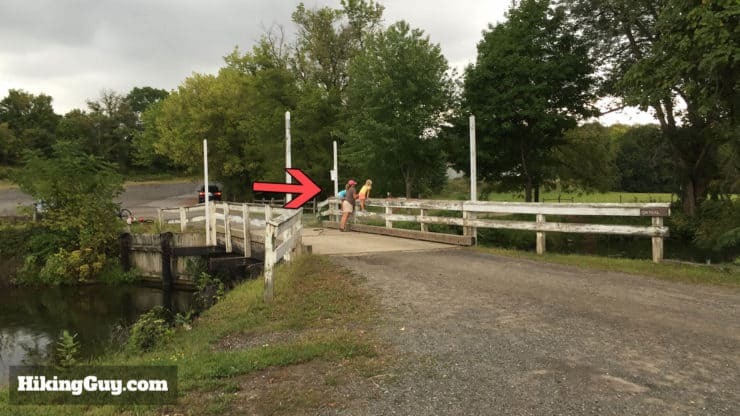 Immediately after the Route 202 Toll Bridge, make the left to cross the canal. DO NOT continue straight on this side of the canal. Once you cross the little bridge over the canal, make the right and continue south on the other side of the canal. 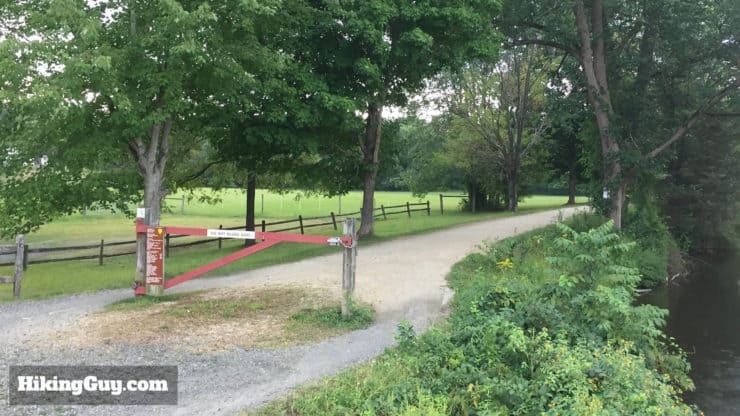 If you were to go straight over this bridge, you would arrive at the Holcombe-Jimison Farmstead Museum, dedicated to the preservation of Hunterdon County’s agricultural heritage from the 18th into the 20th centuries. 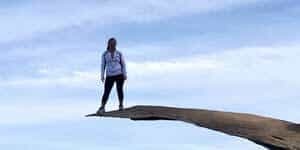 After crossing the small bridge, the trail is easy to follow. The canal crosses Alexauken Creek. The canal bridge also acts as a spillway, allowing the canal to overflow into the creek and not overflow it’s banks. 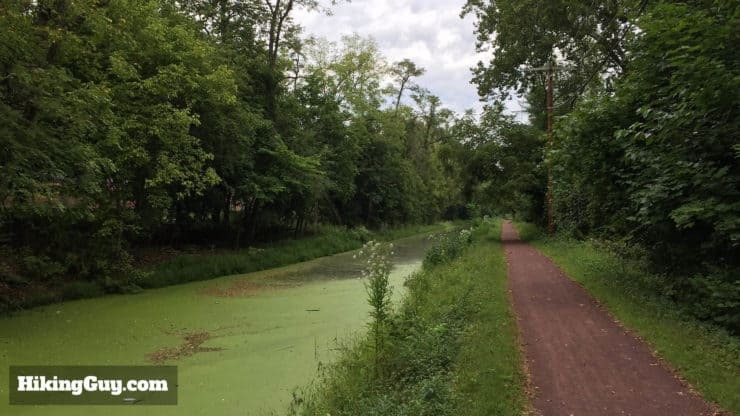 This portion of the Delaware and Raritan Canal trail didn’t have railroad tracks and would be similar to the way it was when mules pulled barges. 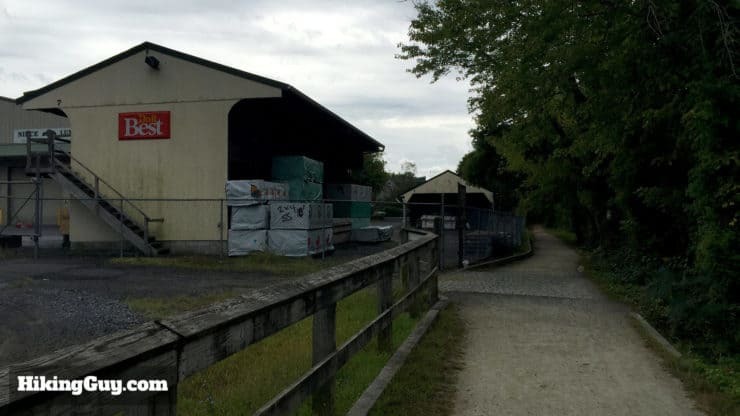 Eventually the trail reaches Lambertville, NJ, and winds it’s way behind a lumber yard and it’s iconic Victorian houses. 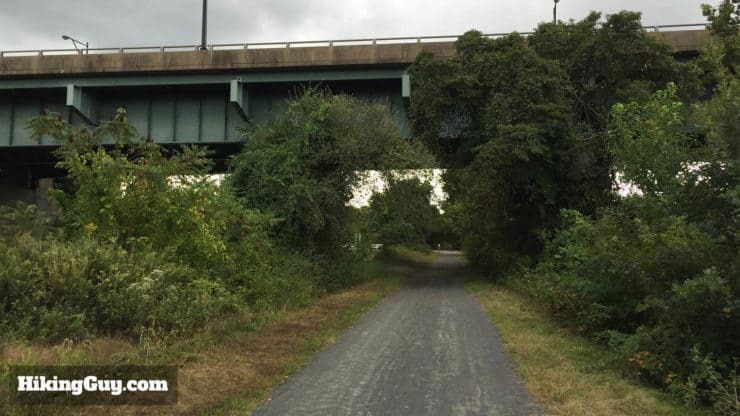 Keep heading south on the towpath trail, avoiding any side streets. 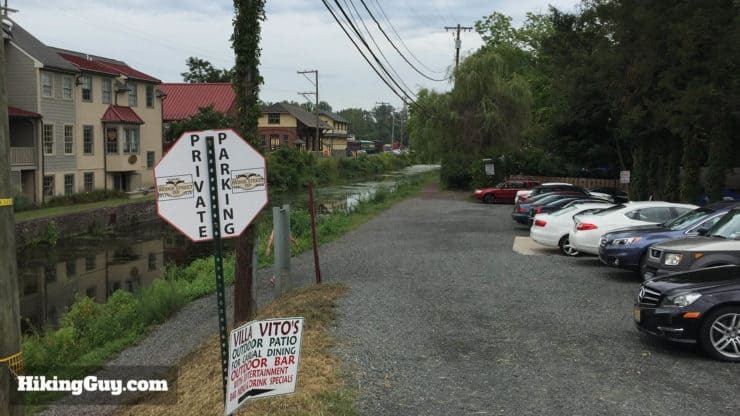 When you reach Bridge St. in downtown Lambertville, make the right and hike toward the bridge to New Hope. 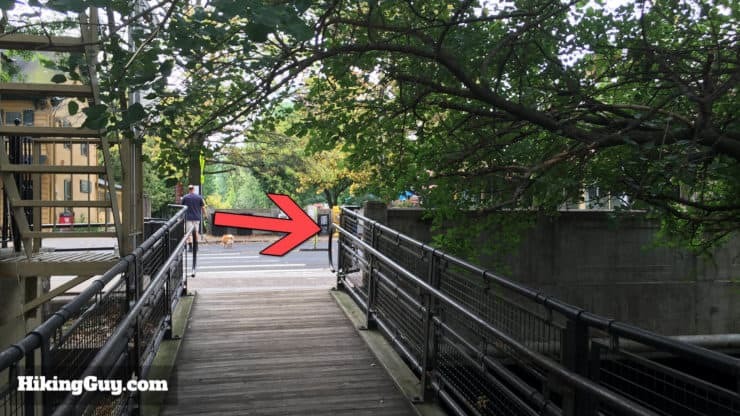 Walk on the sidewalk and cross the bridge back into Pennsylvania. 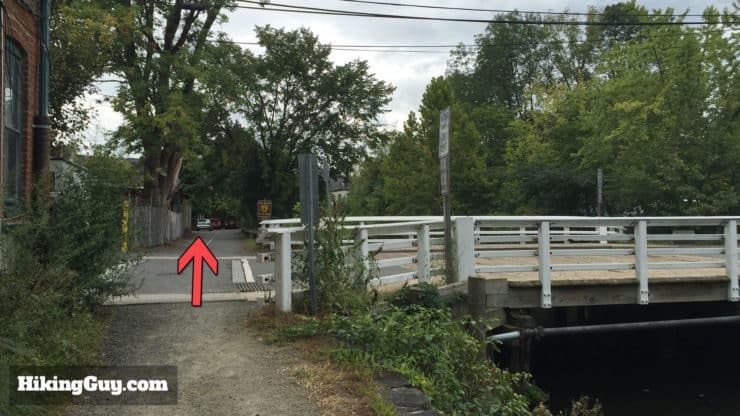 When you get off the bridge in New Hope, walk up Bridge St. to the canal to return to your starting point.